mission is to create happy smiles one child at a time. 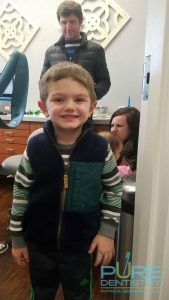 Feel free to browse our photo gallery and enjoy all the little smiles. 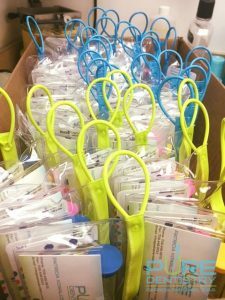 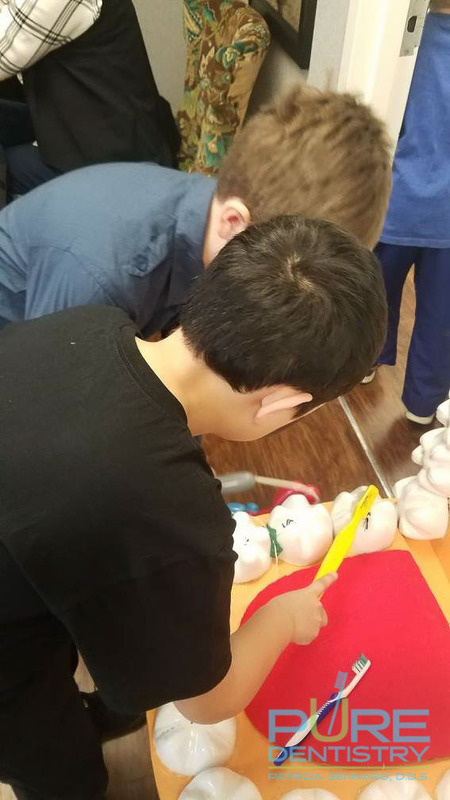 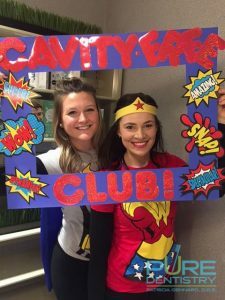 This annual event encourages children to keep their smiles happy and healthy into adulthood! 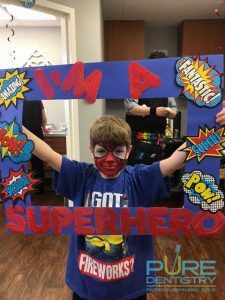 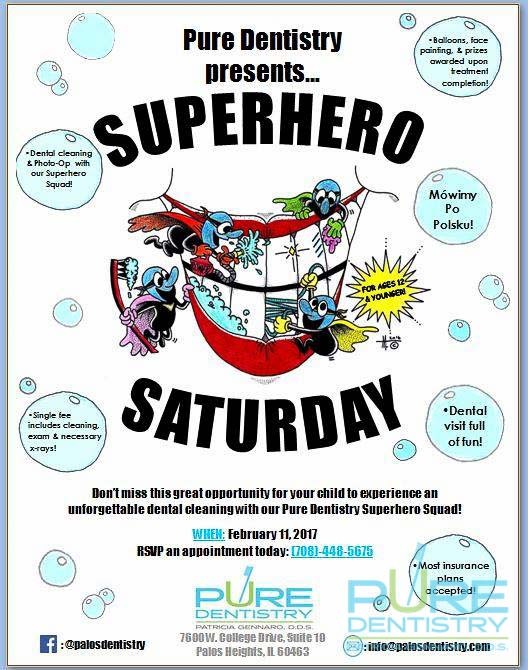 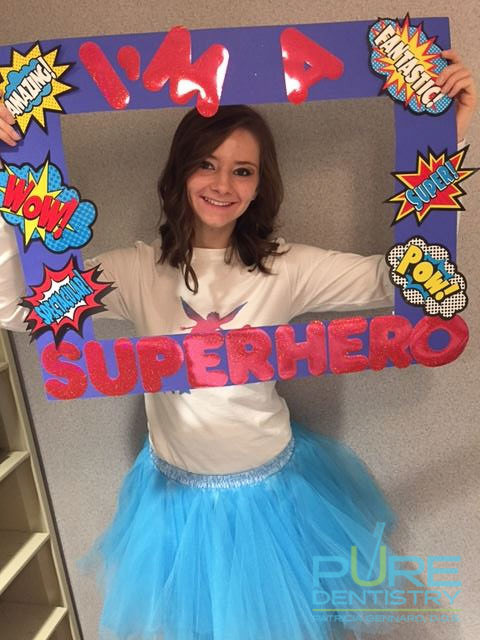 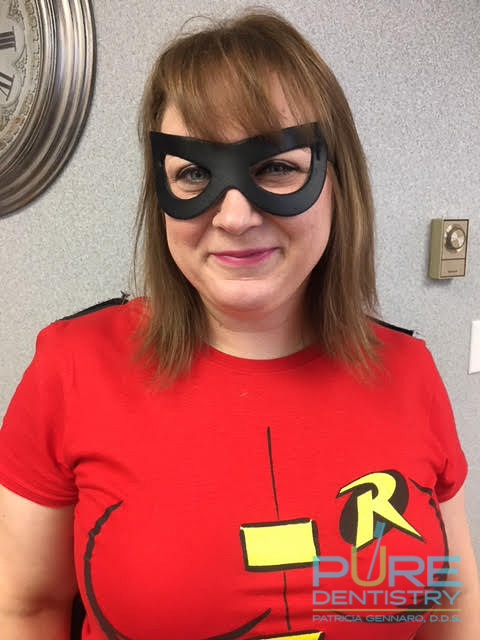 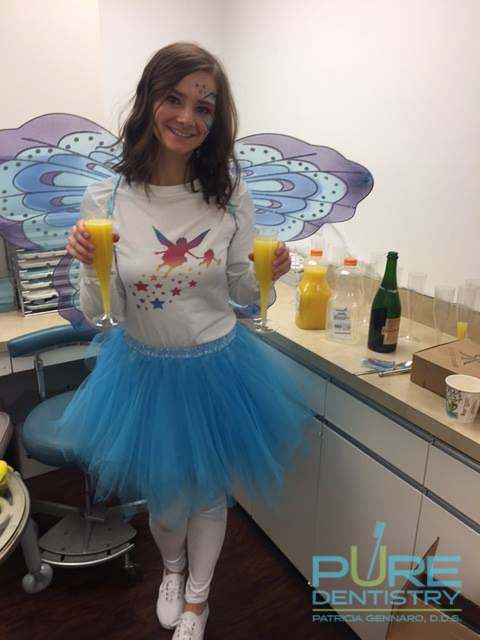 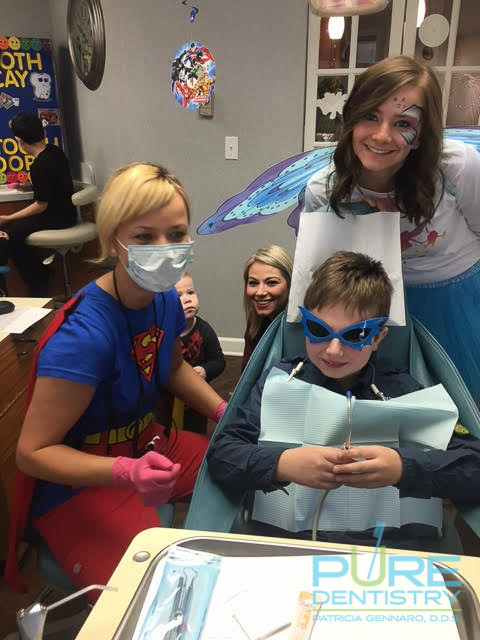 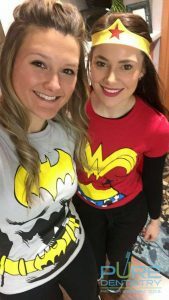 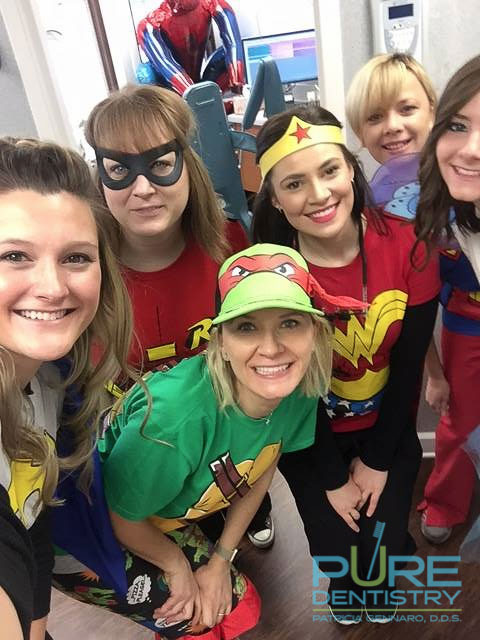 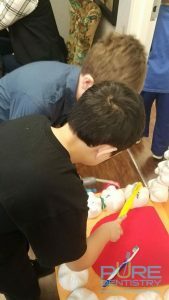 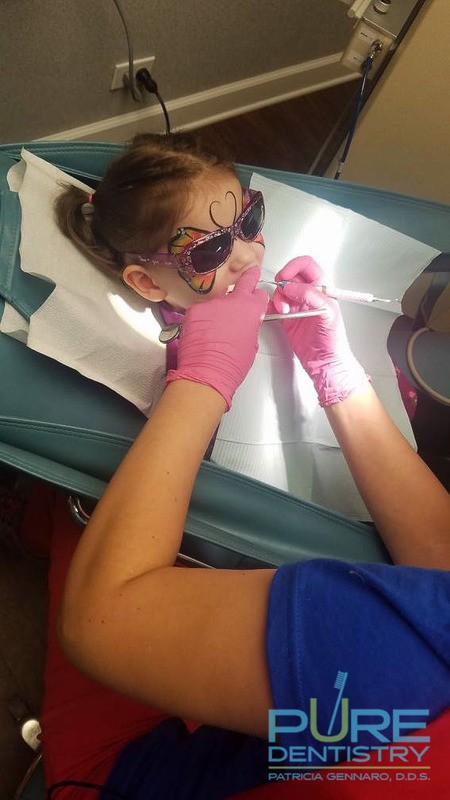 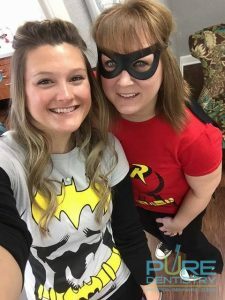 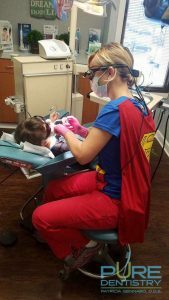 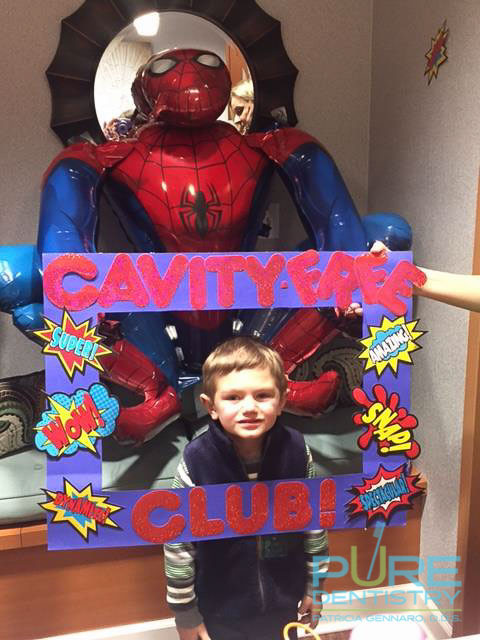 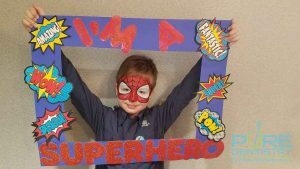 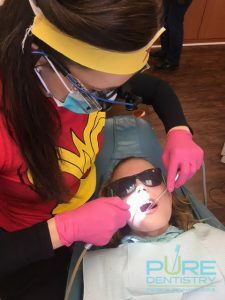 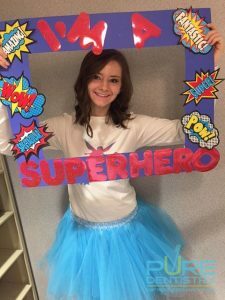 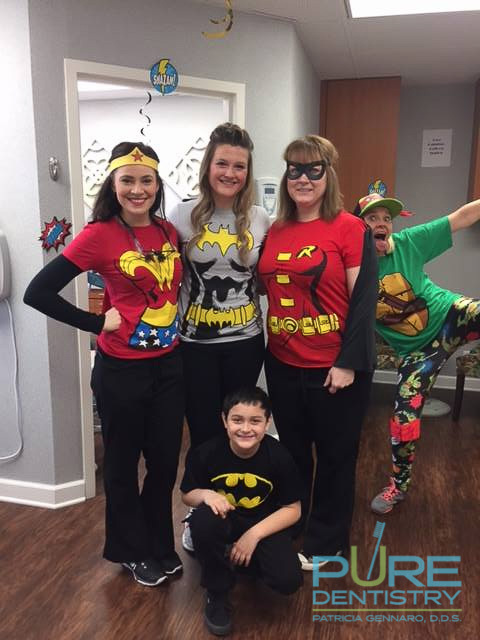 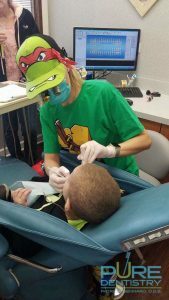 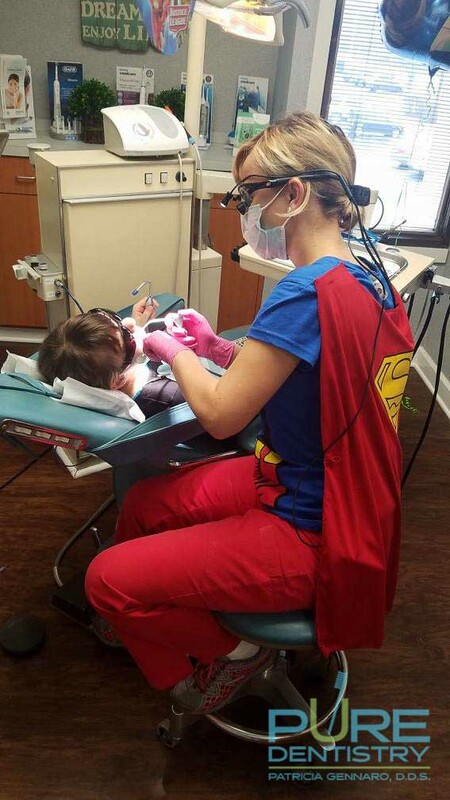 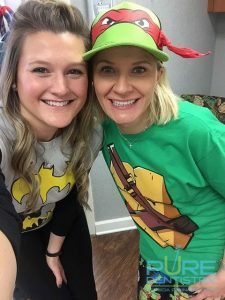 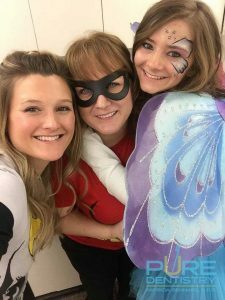 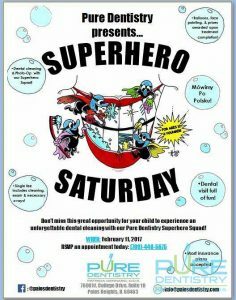 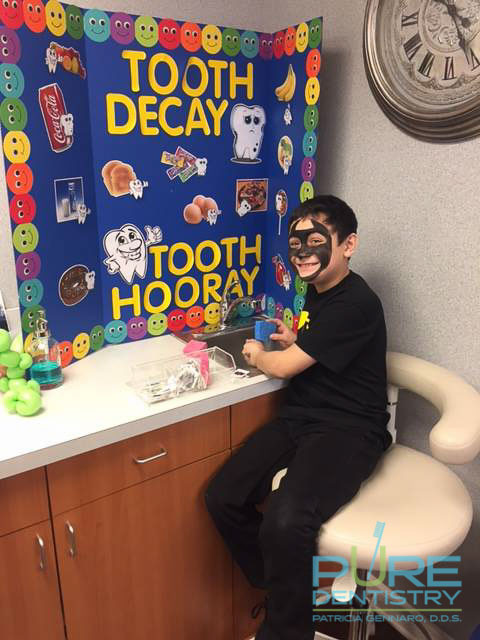 In honor of National Children’s Dental Health Month, we created the first ever SuperHero Saturday on Feb. 11, 2017. This experience was one of the most memorable and enjoyable events we have ever hosted. 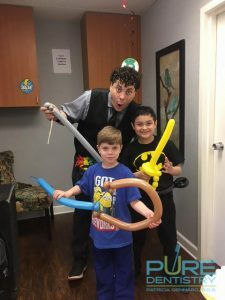 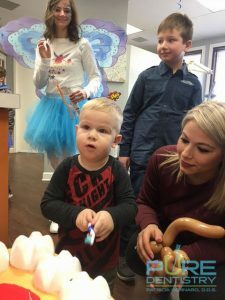 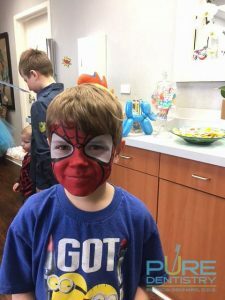 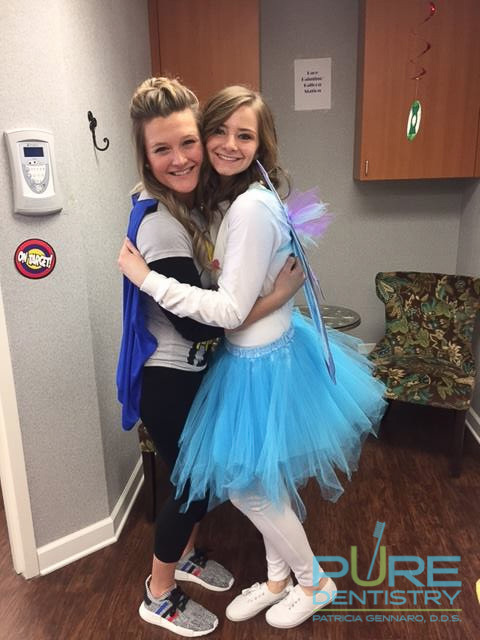 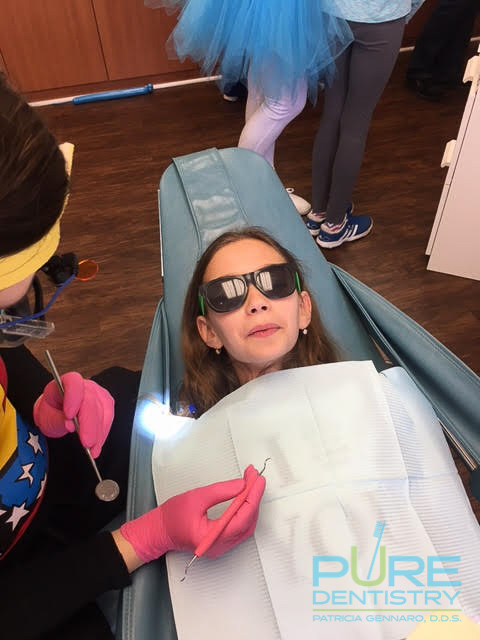 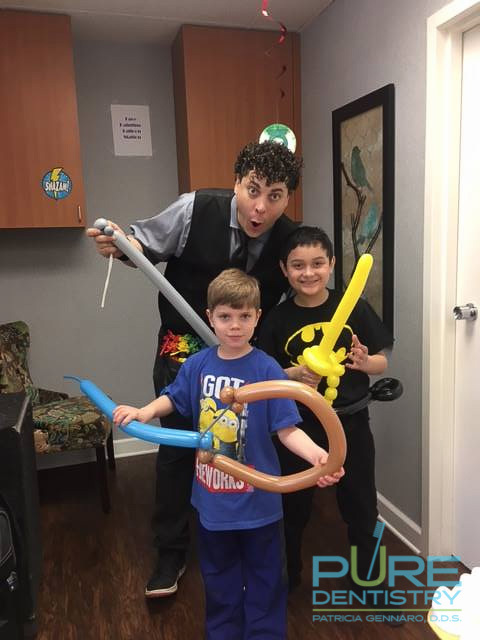 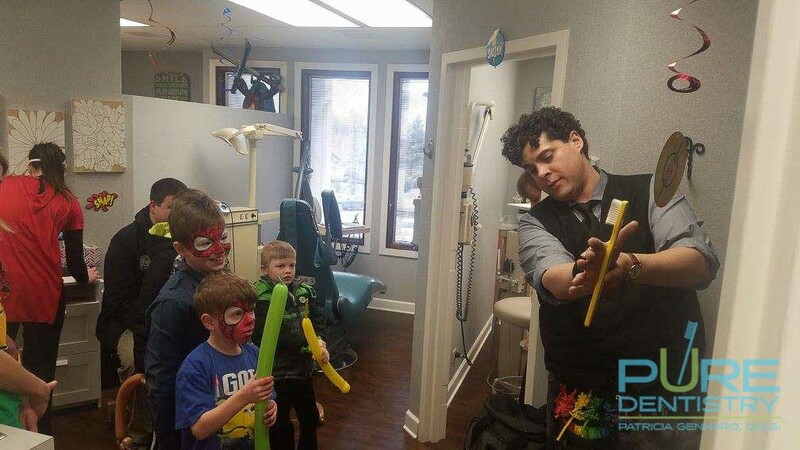 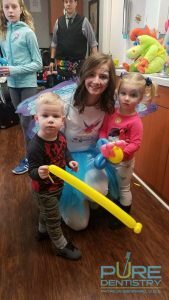 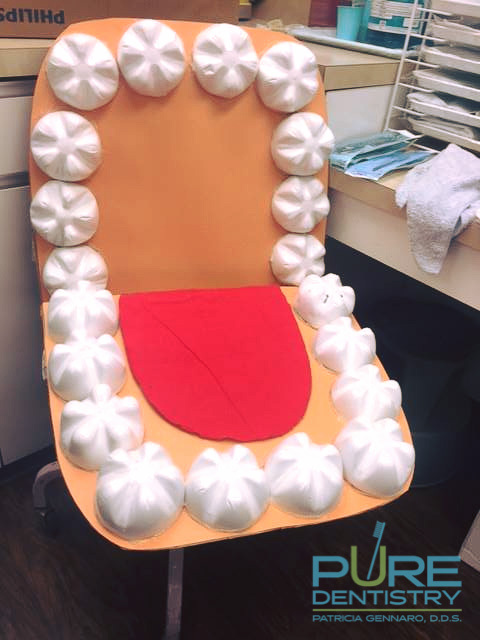 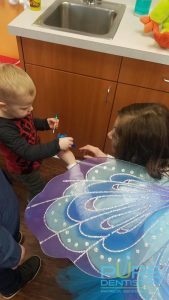 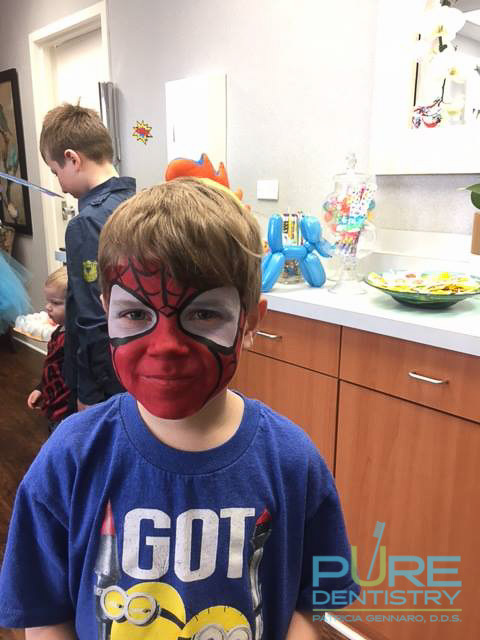 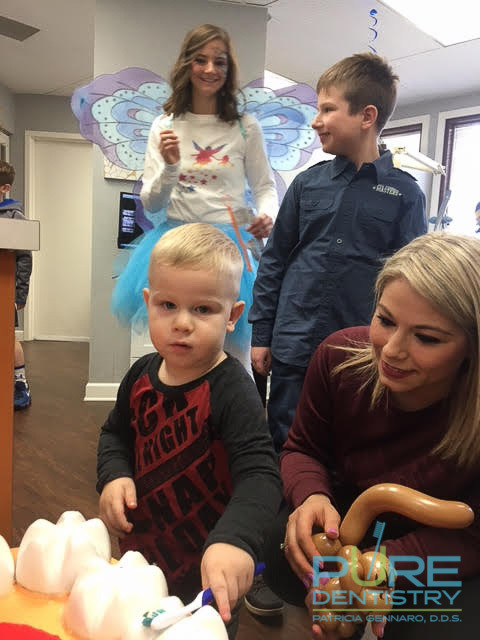 The kid’s developed a positive and exciting relationship with Dr. Gennaro and the Pure staff, as well as found comfort in their new dental home!